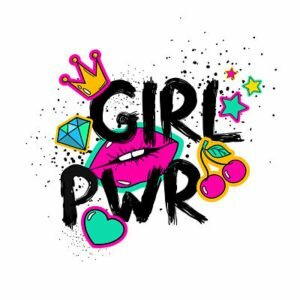 Plays & Books - girl power inc. In a tiny fishing community on the south coast of Newfoundland, a fishing boat has gone missing. The women of the community gather together, as generations of them have done before, to wait, to hope, and to pray. A Widow’s Walk is the term used to describe the odd rooftop balconies sometimes seen on older homes, where womenclimbed to watch and wait for the fishing vessels to return home. There is a rumour in this particular town, that the ghostof a desolate woman is sometimes seen on one of these balconies. Her specter signals bad news. This play is a wonderful piece for an all female cast, with humour, shrewd wit and the twists and turns one would expect from survivors like these. 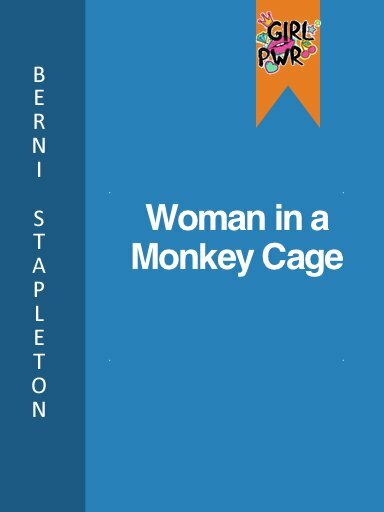 Woman in a Monkey Cage is the iconic one woman play from Berni. 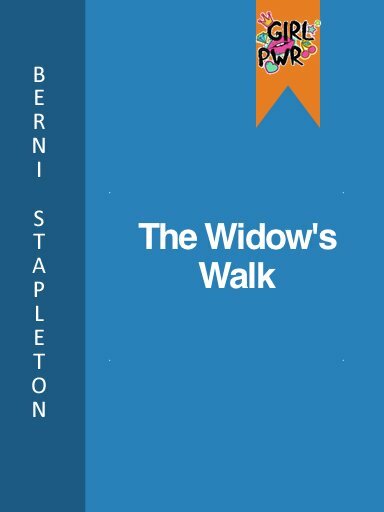 The main character, that of the “Woman” tells her strange story of alien abduction and survival in an intergalactic zoo, with only an elephant for company. The subtext is that of one woman’s survival of displacement from her culture, and from her very self due to a deeply wounding trauma. The play is performed across the country, and is a favourite for women who are seeking interesting audition pieces. This thriller chiller for 3 performers is based on true events which occurred on the Great Northern Peninsula in 1809. 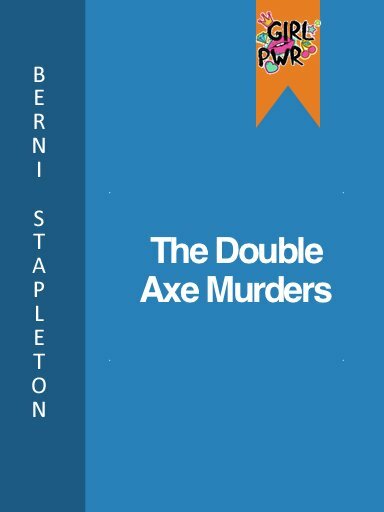 It tells the tale, inspired by existing court documents, of how one Sarah Singleton and her companion John Payne, discovered the gruesome murders of two young men in a remote cabin on a stormy night. The two not only survived being isolated with the murderer, but brought him to justice. The infamous John Pelley was later hanged for his crimes. The young woman, Sarah, sister to one of the victims, is credited with having played a masterful cat and mouse game with the murderer, outwitting him at every turn. This play is both futuristic and magical. In a not so distant world, the oceans have been emptied. Birds no longer migrate, and are rarely seen. The old ways of the traditional cod fishery only exist in performances for tourists. Gros Morne is one of the few places left in the world with fresh air and greenery. There is hope at the end of this story, a miracle, and a reason to think twice about how we treat our planet. 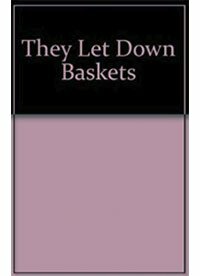 This is the powerful and deeply moving play inspired by the true story of Frances Cluett. She was a school teacher from the tiny village of Belleoram, Newfoundland. When she was 33 she joined the Volunteer Aid Detachment (VAD) an organization made up of largely female volunteers, and served in 1917 at the 10th General Hospital in Rouen, France. The play is largely influenced by the many letters Frances ‘Fanny’ wrote home during her years overseas, letters which reflect the incredible growth, compassion and bravery of this unassuming woman. “. 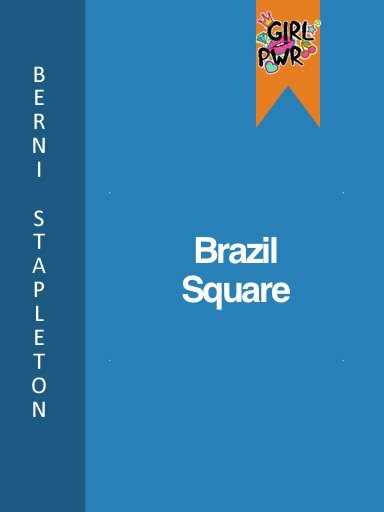 . . a smart, tight, tough-­mouthed script. . .” The Ottawa Citizen | “More facets in Stapleton’s gem.” St. John’s Evening Telegram. | “Berni Stapleton’s play really does deliver on its creator’s considerable promise” CBC Radio. 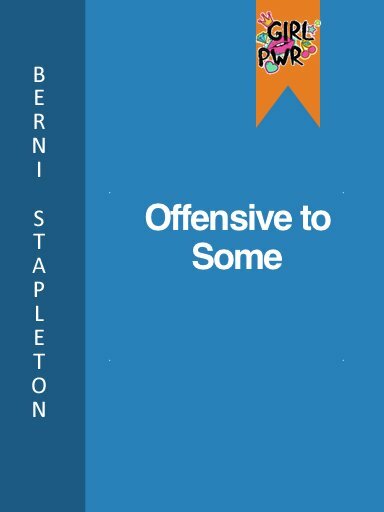 | “Offensive to some should be seen by everyone.” The Telegram. 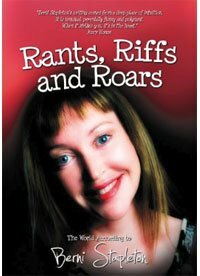 This iconic one woman show is not for the faint of heart, but is for those with a wicked sense of humour, and a desire to air the dark corners of domestic abuse. In this powerful narrative, a nameless woman recounts her horrific story in a series of vignettes to various famous television personalities. Her ultimate revenge and liberation comes at a price, but one she is willing to pay. Berni’s play has been performed across the country for the last two decades, a testament to the timeless nature of the writing, but also evidence of the tragic fact that violence against women has not abated. This wonderful family show is a modern version of Romeo and Juliet. 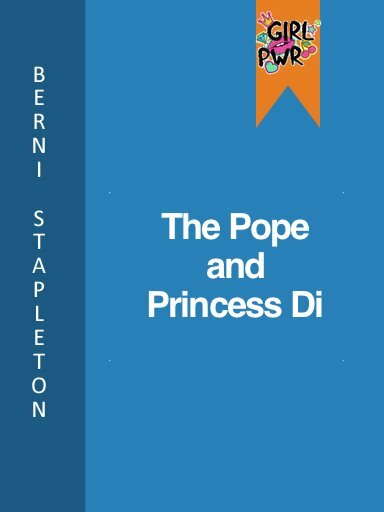 If, that is, Romeo was a young fisherman from a small community on the south coast of Newfoundland, and Juliet a young woman from St. Pierre. Over centuries, the French and the British fought many battles over the south coast of Newfoundland, hungry for control over the cod rich waters. Fraternizing with the enemy was punished with death. Very confusing for the inhabitants of the area, who basically just wanted to keep to themselves and eke out the best living they could. “Message From the Future” is a play for youth and young audiences. 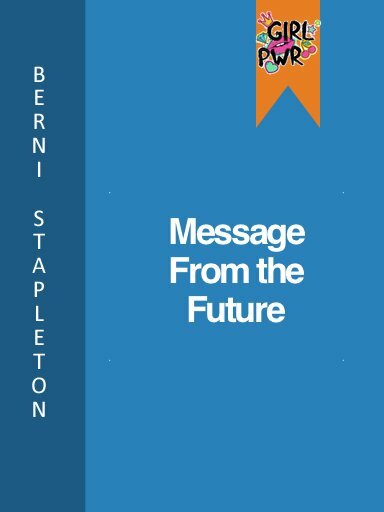 In the play a chorus of young voices rise up from the future with a very important message. Everything has an impact. Every time we label a young person, in either a negative or a positive way, it has a reverberation that clings for life. This is a play that empowers young people to speak up and speak out, about the issues that matter to them. The roles are gender blind, and the really fun thing is that the young performers can perform using their scripts, in a staged reading format. Berni is very happy to work with your group on making this play possible for your emerging artists. 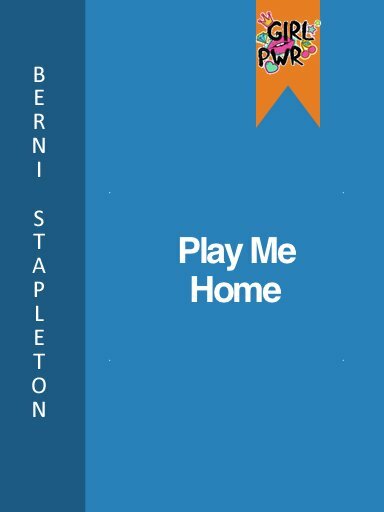 One of Berni’s most popular plays, this wild romp follows one Mrs. Kent, boarding house icon, through four decades of life on the iconic boarding house district of St. John’s, NL. 5 actors plays 16 characters in a whirlwind of quick changes. 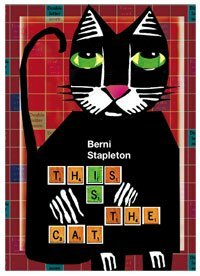 The play is quintessential Berni, fusing comedy with drama, light-hearted humour with touching poignancy. The play has been produced by Resource Centre for the Arts in St. John’s, Theatre Newfoundland and Labrador in Gros Morne, and by Girl Power Inc.
“Apologetically, innocently candid, eternally knowing, the universal courtesan recalls finery of yore and alcoholic blackouts of now.” Gordon Jones, The Telegram.| “Berni Stapleton is a mesmerizing performer. I could listen to her recited the phonebook let alone this brilliant, funny, moving series of observations of the fate of Mary M, at the hands of the Church for over two millennia...” Mary Vingoe, Artistic Director, Magnetic North. 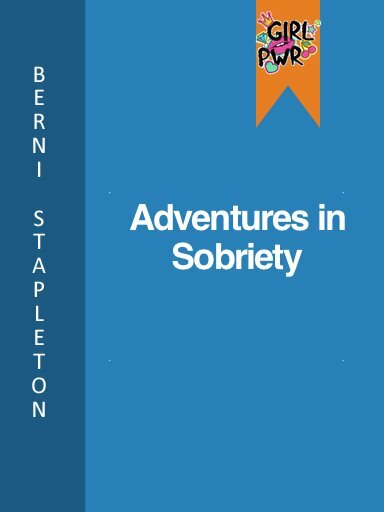 Originally titled “Mary Magdalene and Adventures in Sobriety” this one woman show follows The Magdalene as she wanders into an AA meeting in a church basement. She finds sanctuary, solace and The Wandering Jew. 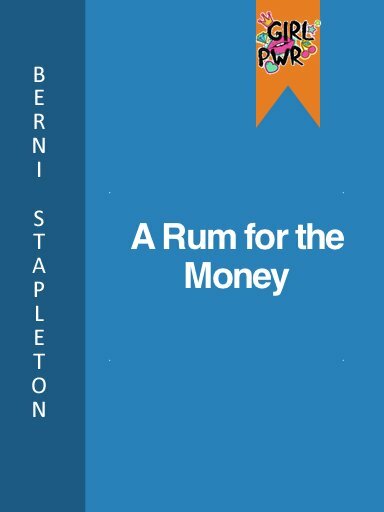 “One time I went out drinking with this friend of mine so she could talk to me about my drinking problem.” Mary knows how to cross -the -crows sow you won’t get back luck and she’s got a thing for crafts, but it takes a special miracle to start one final adventure.